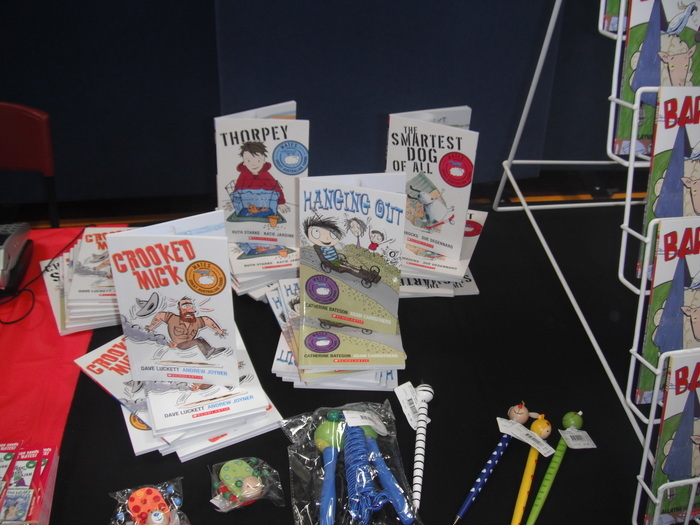 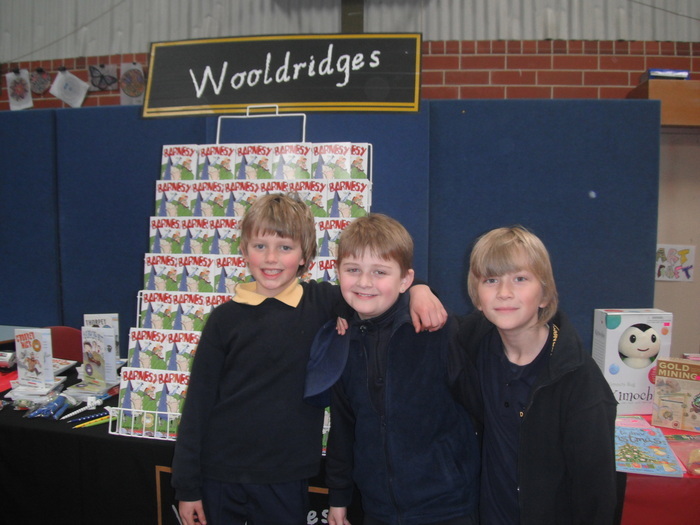 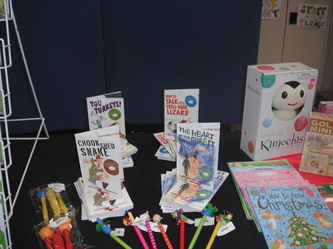 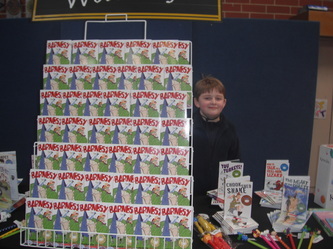 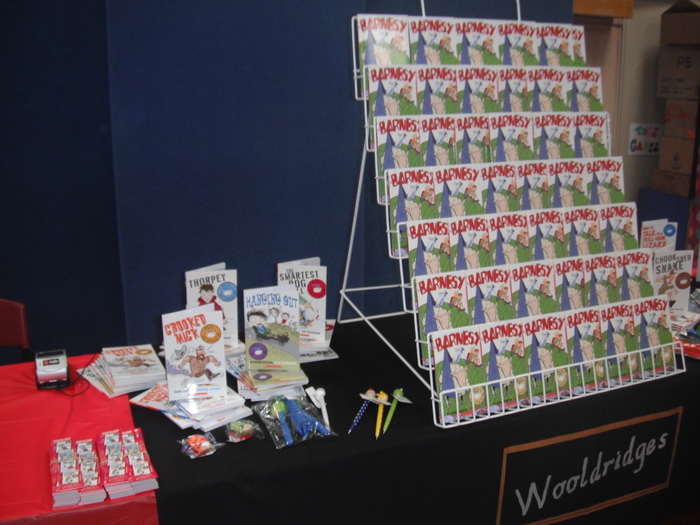 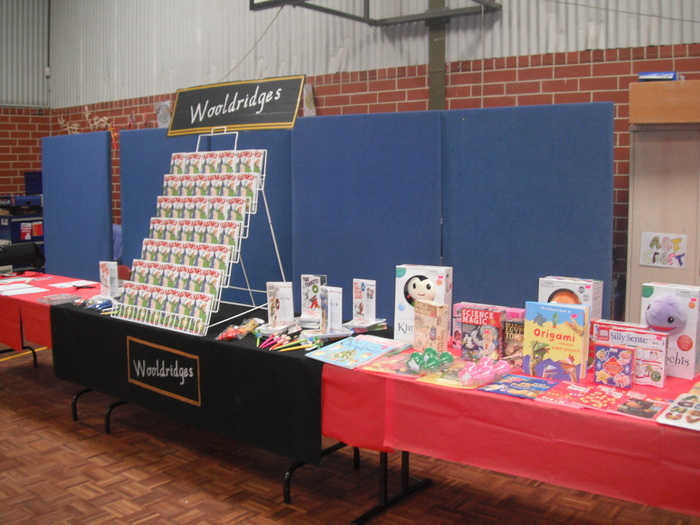 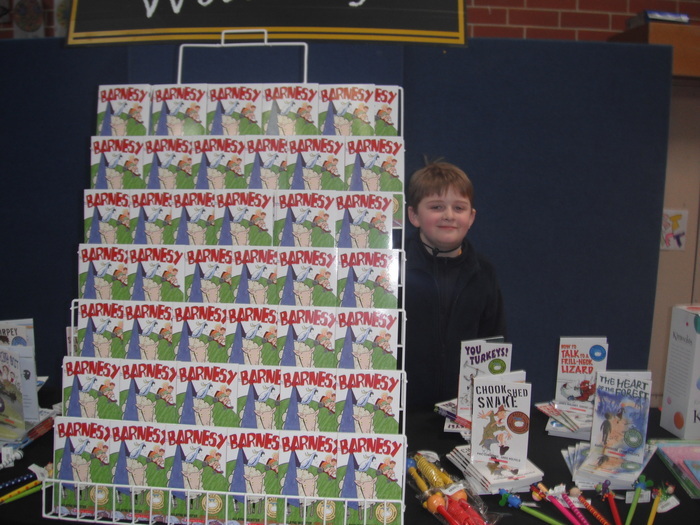 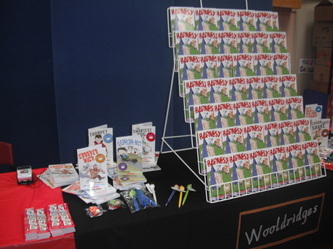 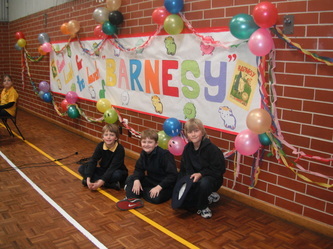 On Friday 20th August 2010, Dernancourt Primary School in Adelaide played host to the book launch of Barnesy. 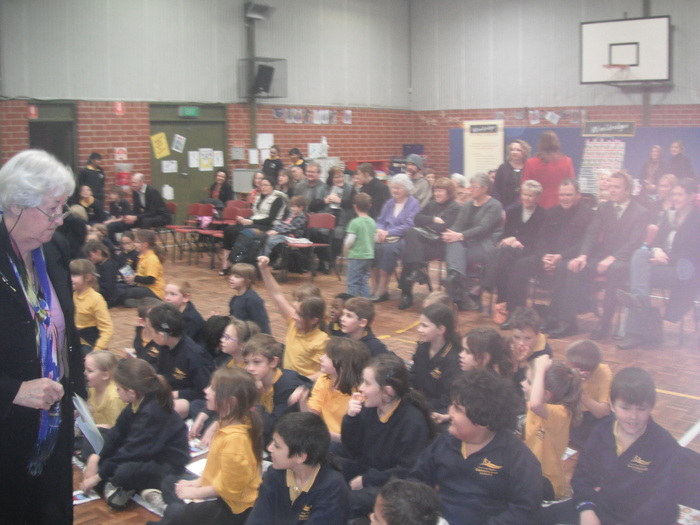 The day was made extra special by the attendance of Gwenda Hannaford (daughter of Alfred Hannaford - Australian Agricultural Inventor.) 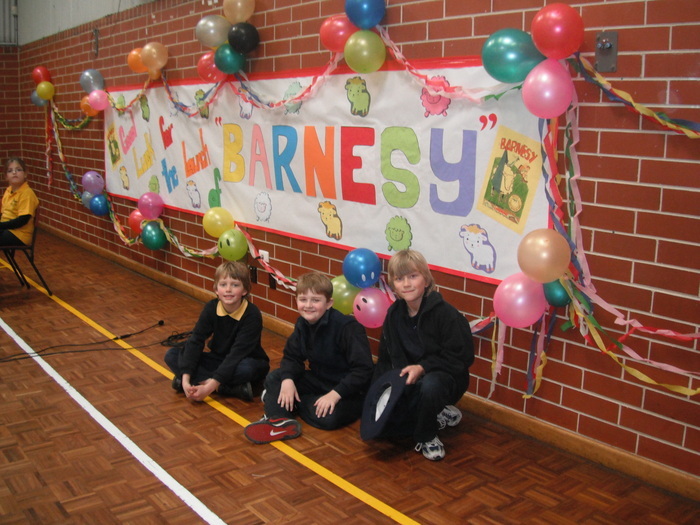 Barnesy pays tribute to Alfred and also to Australian rock legend Jimmy Barnes.